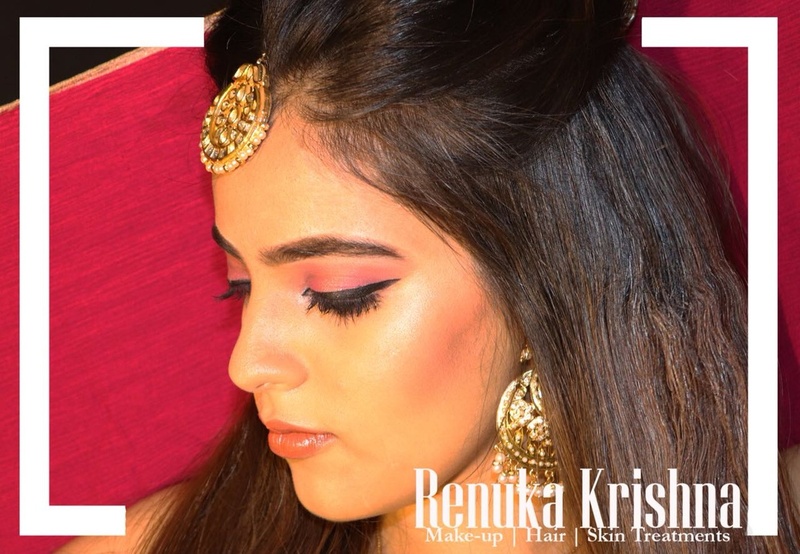 Renuka Krishna, Delhi provides high-end luxury beauty services all over the globe. 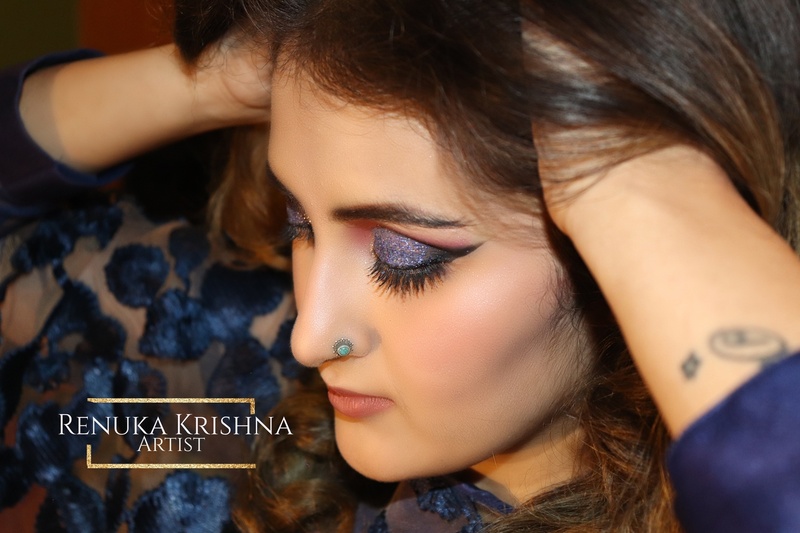 Her experience and training make her immensely credible to produce transformational results. 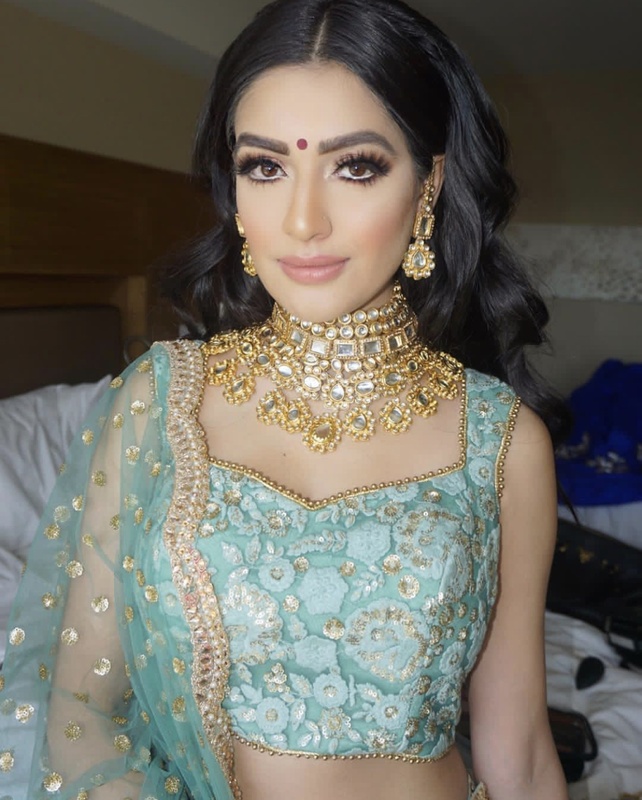 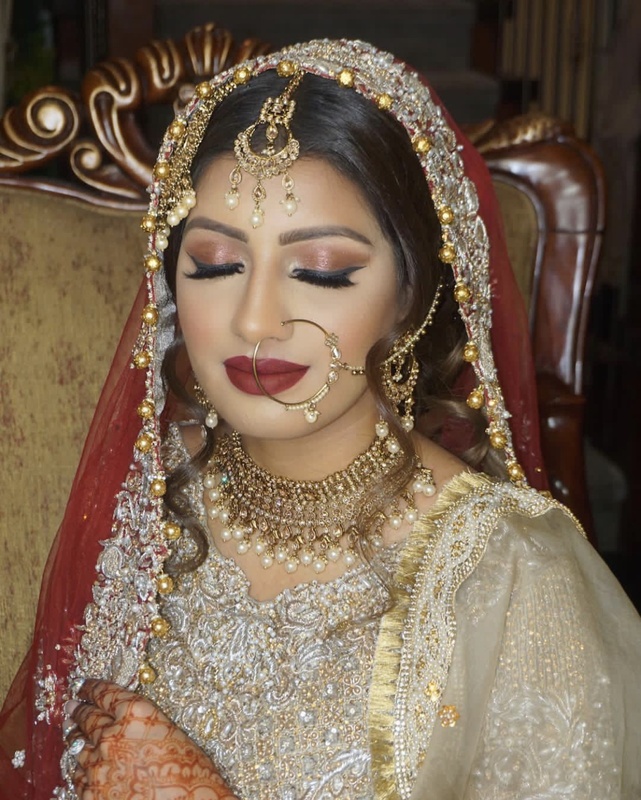 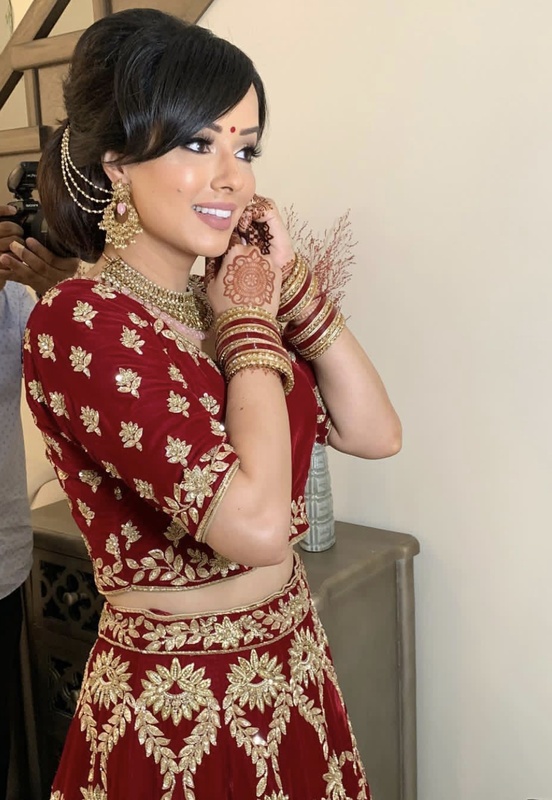 She offers services like bridal makeup, fashion makeup, party makeup, shoot makeup, semi-permanent makeup, eyebrow microblading and scalp microblading. 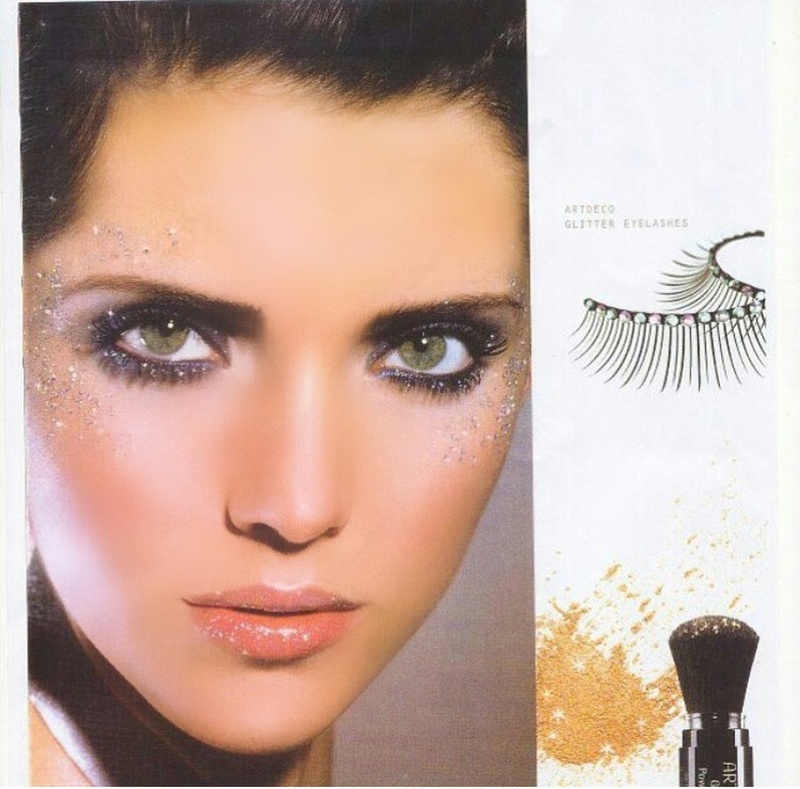 She also offers eyelash lift and tint, a treatment way better then eyelash extensions. 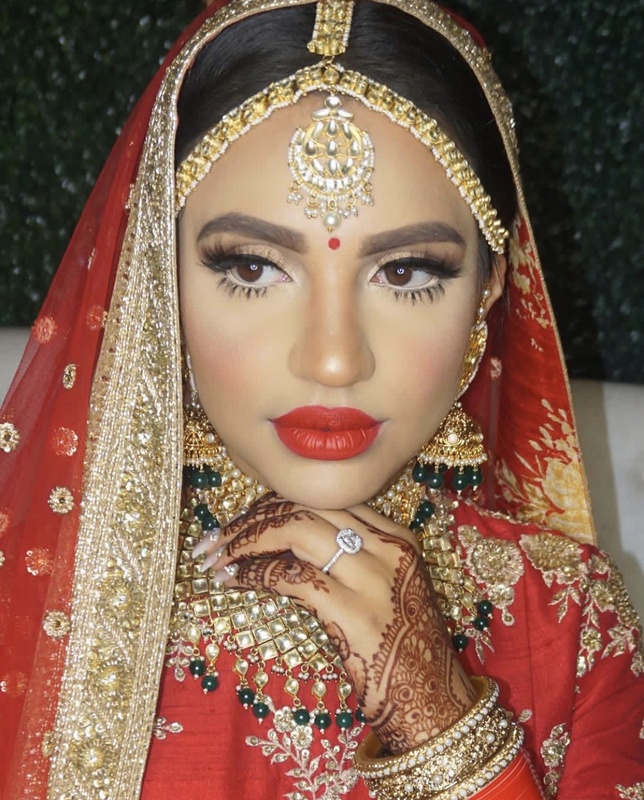 She offers world-class luxury skincare with the latest techniques to combat skin problems like acne, pigmentation, freckles, dark circles, puffiness, open pores, wrinkles, dark spots, dullness and oily skin. 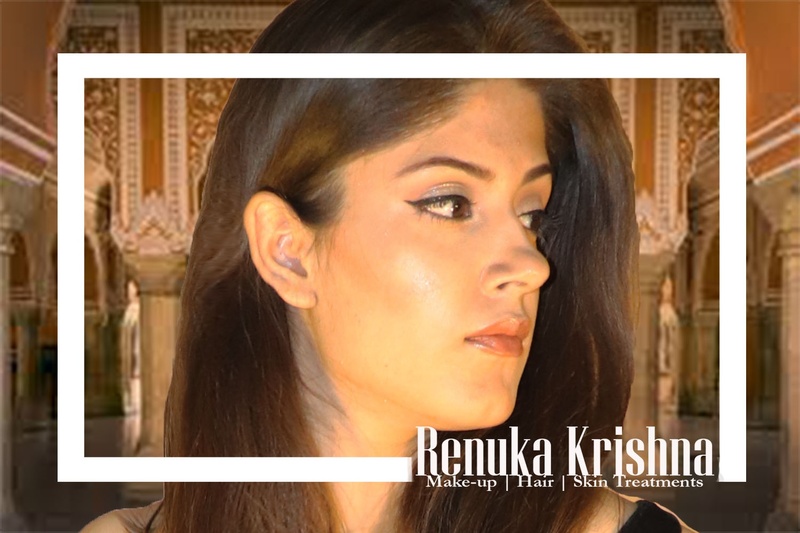 Contact Renuka Krishna, Delhi and discuss your upcoming event make needs. 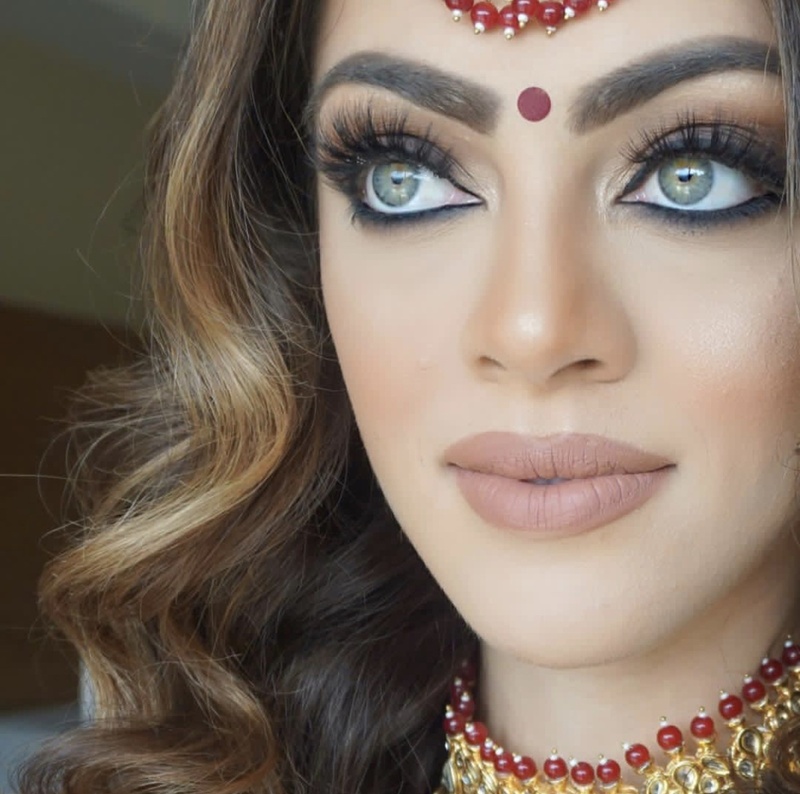 Trained by Colin Jerome (French makeup Artist), Experience of working at Taj palace New Delhi, Hyatt Regency New Delhi & Nicco Metropolitan Hotel. 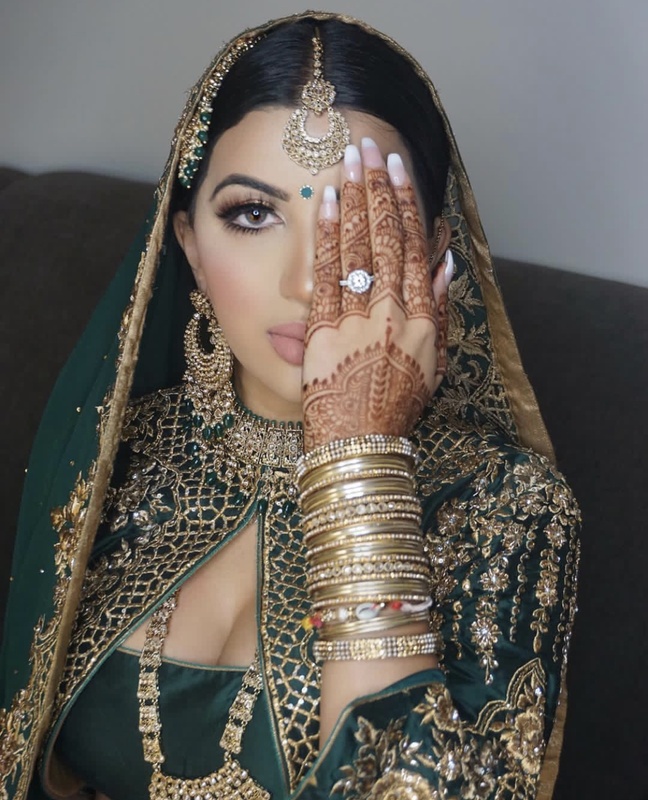 Esteemed clients from various embassies. 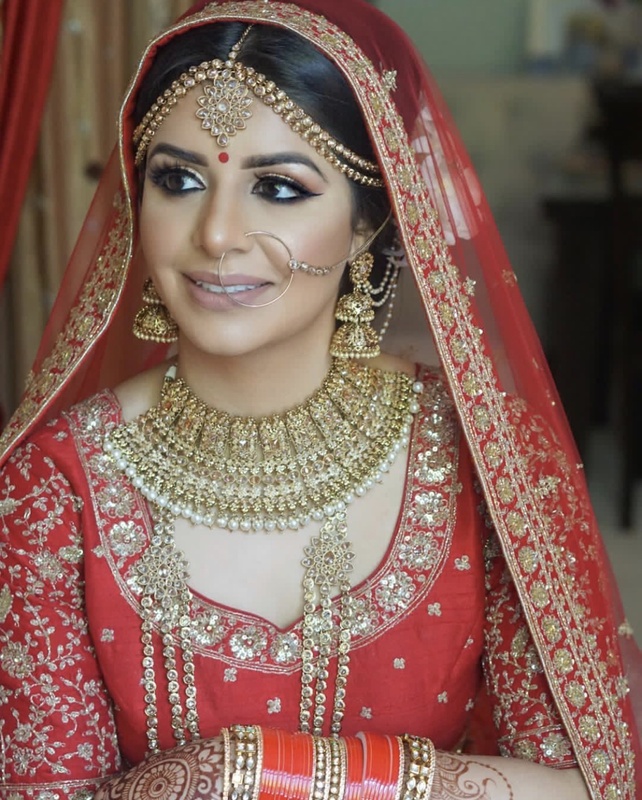 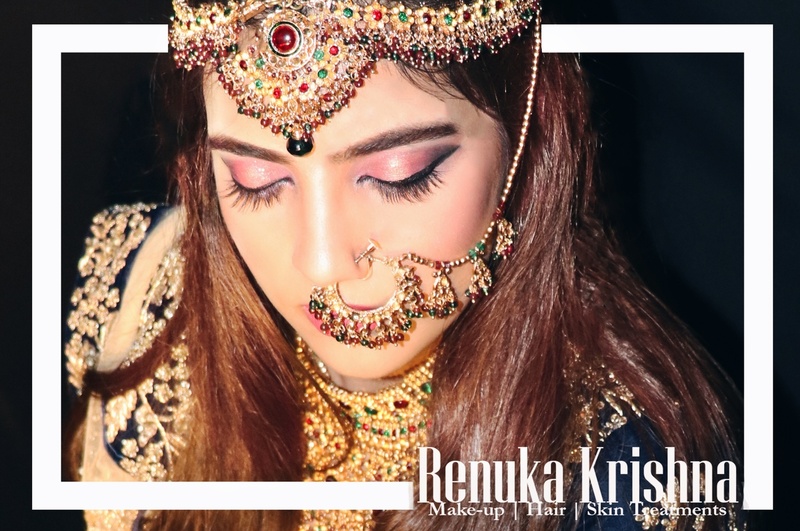 Renuka Krishna is a Bridal Makeup Artist based out of Karkardooma, Delhi . 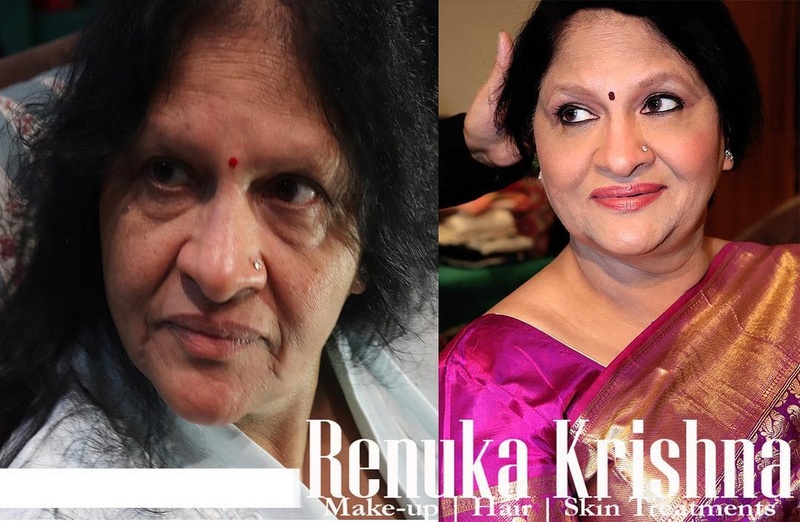 Renuka Krishna's telephone number is 76-66-77-88-99, Renuka Krishna website address is https://www.renukakrishna.com, Facebook page is Renuka Krishna and address is 33 Parmesh Business Centre, Karkardooma Community Centre, New Delhi, 110092. 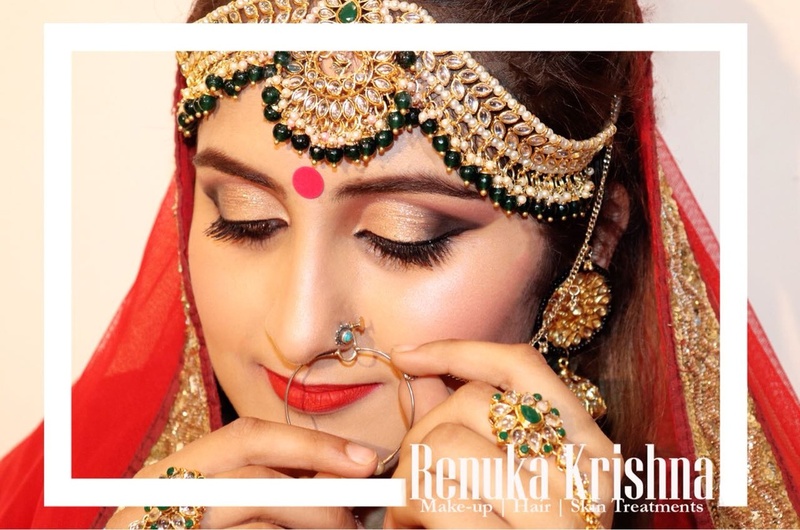 In terms of pricing Renuka Krishna offers various packages starting at Rs 25000/-. 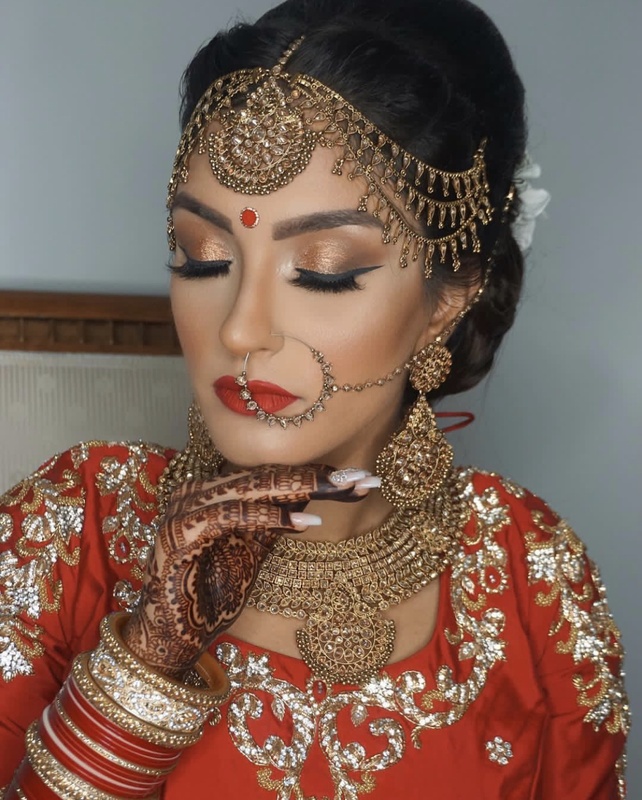 Has been viewed 6 times and shortlisted by 0 customers over the last month. 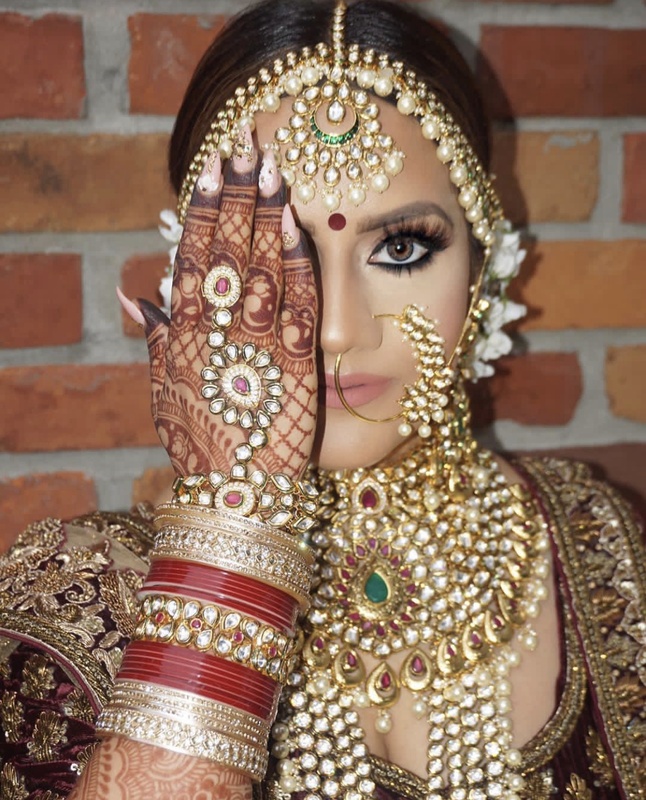 There are 20 albums here at Weddingz -- suggest you have a look. 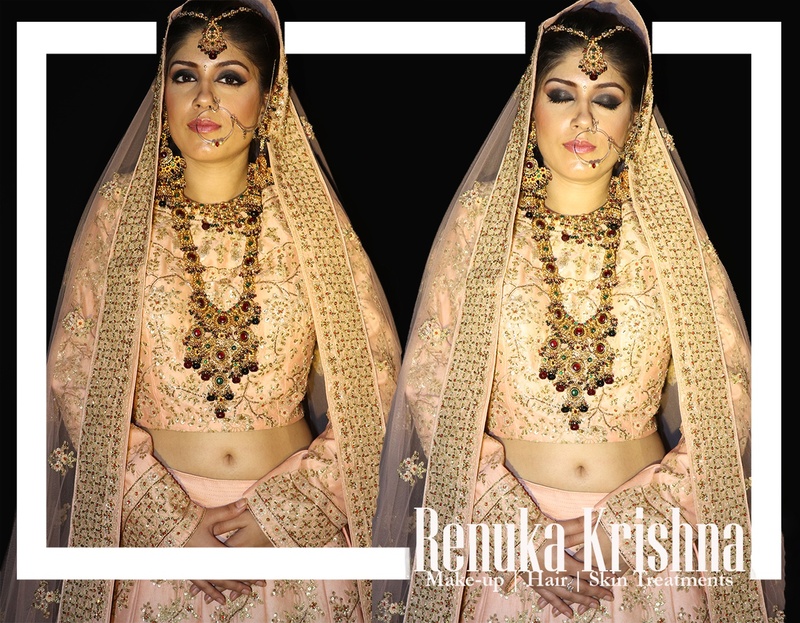 Call weddingz.in to book Renuka Krishna at guaranteed prices and with peace of mind.